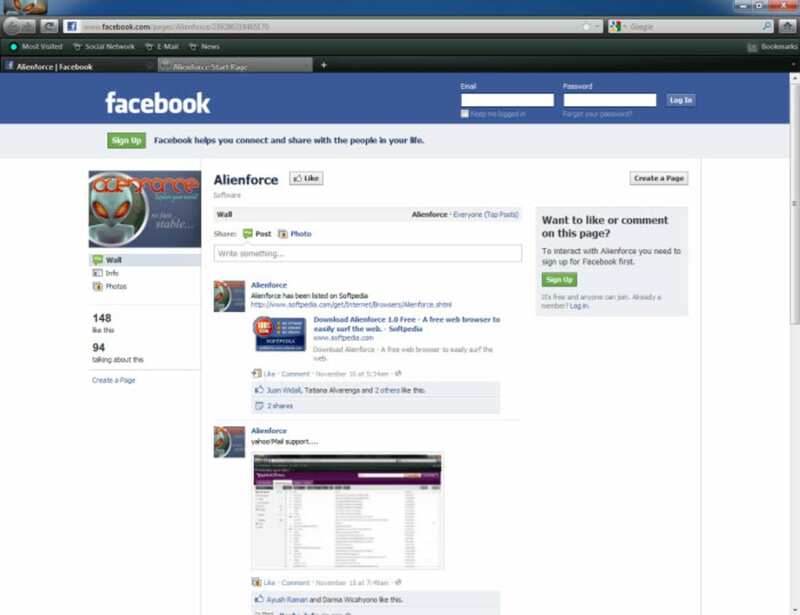 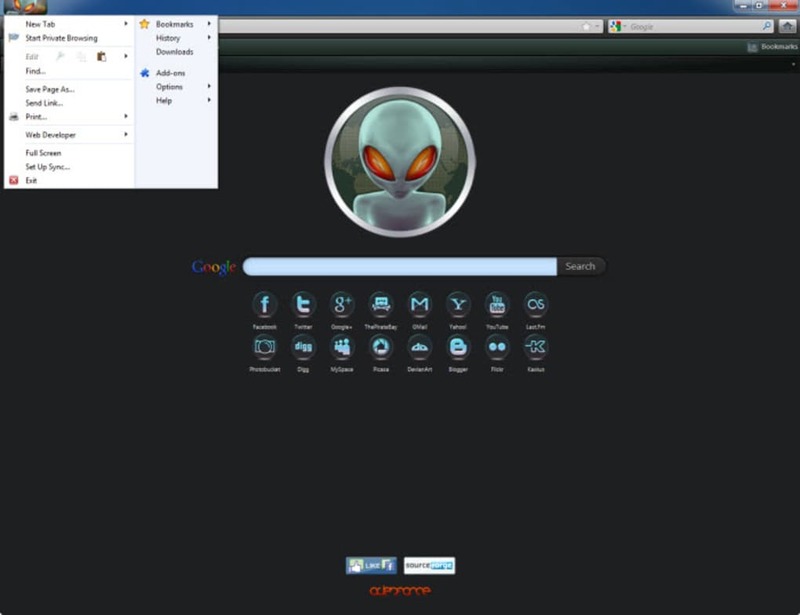 Alienforce is a useful, free (gpl) Windows software, belonging to the category Browsers with subcategory Browser tools and has been published by kbclub. 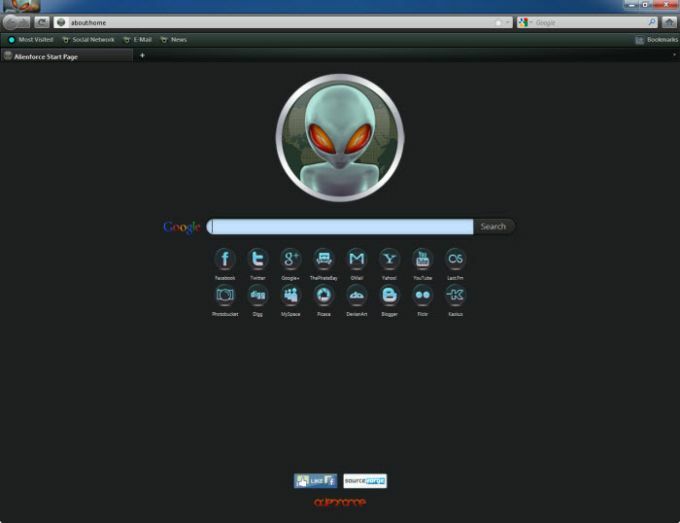 Alienforce is a software that will require less storage space than the average program in the category Browsers. 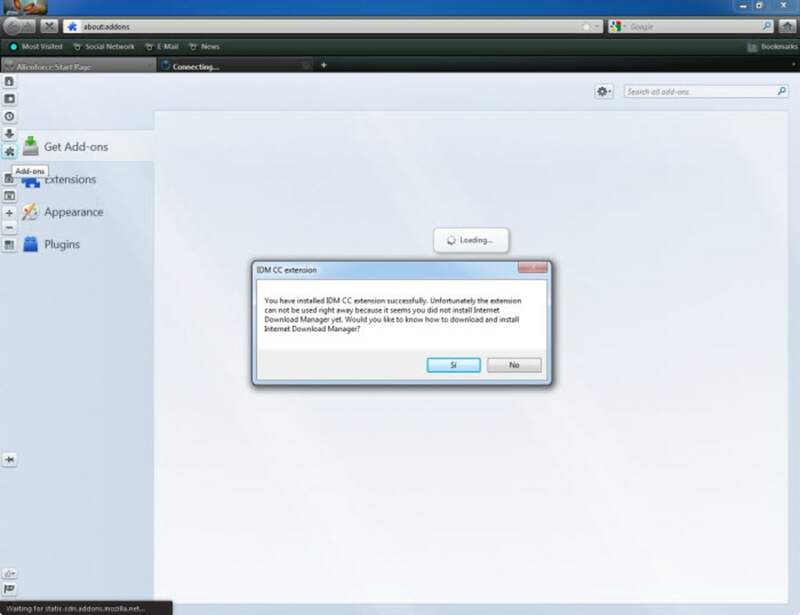 It's a software mostly downloaded in France.Since the program joined our selection of programs and apps in 2012, it has obtained 15,486 downloads, and last week it gained 7 downloads.Its current version is 1.0.1 and it has been updated on 6/16/2012. 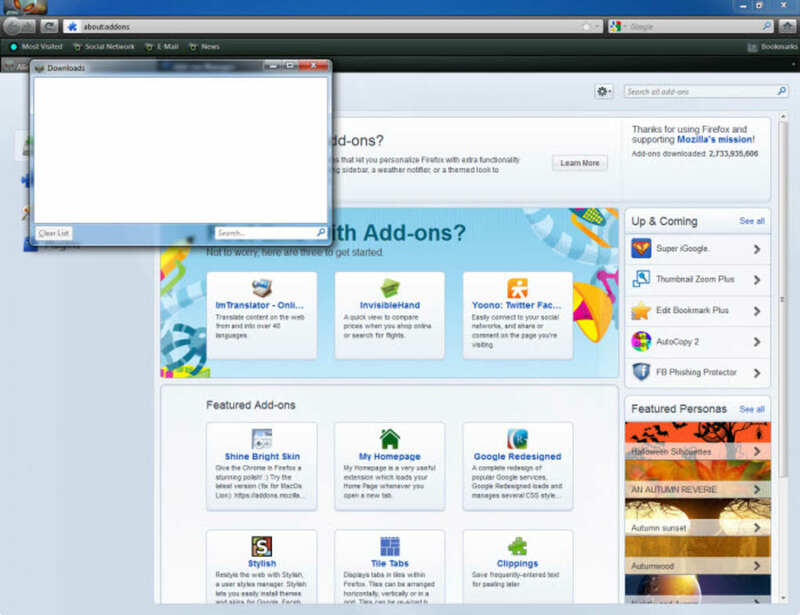 It's available for users with the operating system Windows XP and prior versions, and it is only available in English.